There are some unforgettable walks around New York City that fit perfectly into a student’s budget. Getting to the new High Line or the historic Brooklyn Bridge is only a MetroCard swipe away for Jaspers. The High Line is a unique elevated park that runs along an old freight train line between 11th and 34th streets. The park takes advantage of the city’s limited real estate to create a green space in the most unexpected of places. 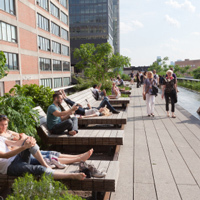 Walking on the High Line creates the perfect mix of city experience and escape that fits into any budget. The Brooklyn Bridge walk is iconic. Upon its opening in 1883, it was the world’s longest suspension bridge and remains an impressive structure that spans the East River, connecting Manhattan to Brooklyn. 3. Check Out a Free (Yes, we said it, free) Live Concert! Time Out New York is a great resource in general for finding any sort of goings-on in the city, but its free concert listing is unparalleled. Whether you spot a beloved group playing a budget-friendly show (and what’s friendlier than free? 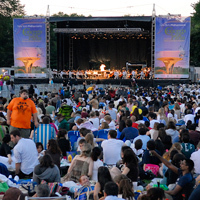 ), or use this chance to discover a new favorite, free concerts are a great way to take advantage of the talent and diversity that New York City offers. 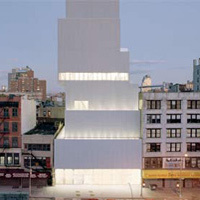 There are so many amazing shows in New York, it seems hard to resist … until you look at the price tag. 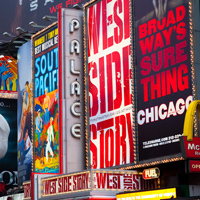 Broadway doesn’t typically fit into a student’s budget, but there are deals to be had if you know where to look. Students can sign up for deals at studentrush.org, which offers discounted Broadway and off-Broadway tickets starting at just $5! Many theaters also have cheap student/rush tickets at the box office available on the night of the performance if you show up early to get in line. There's also the famed TKTS booth which has discounted tickets for day-of shows. No, we’re not talking about the penny-pinching spring break trip to the Caribbean. 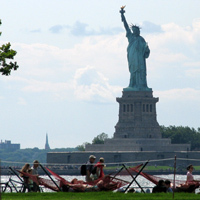 New Yorkers can take a day trip over to Governors Island, a 172-acre island in the heart of New York Harbor. The five-minute ferry ride from Lower Manhattan is free and offers spectacular views of New York Harbor. 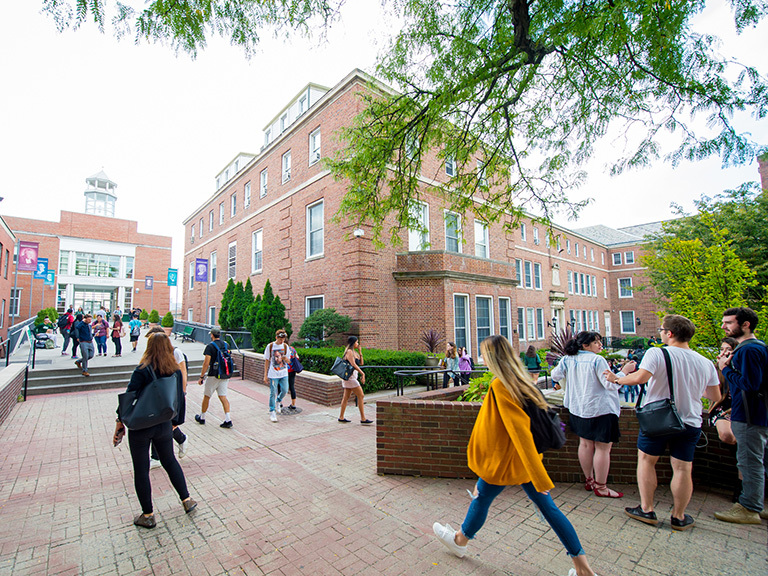 On Governors Island, there is something for everyone, whether it’s enjoying a free concert or kayaking along the Hudson River. The visit is ideal for anyone who wants to take a break from the hustle and bustle of the big city, while enjoying beautiful lawns and fun activities that are well within a student budget. One of the most beautiful landmarks that this city has to offer is the main branch of the New York Public Library, located on 42nd Street and Fifth Avenue. 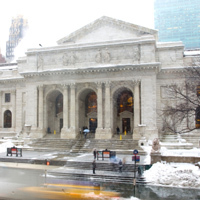 Formally known as the Stephen A. Schwarzman Building, this library offers visitors the chance to explore extraordinary historical collections, providing free and equal access to its resources and facilities. It houses more than 15 million items, including priceless medieval manuscripts, ancient Japanese scrolls, contemporary novels and poetry, as well as baseball cards, dime novels and comic books. The library itself is a museum, with ongoing exhibitions that allow you to delve into the landmark’s magnificent past and learn about historical events in an institution that represents the heart of history itself. 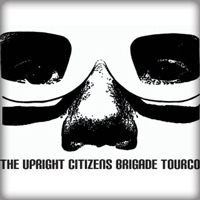 One of the hidden gems that lies within New York City is the Upright Citizens Brigade (UCB), a 152-seat theater that provides a performance home for hundreds of comedians and events for the bargain price of $5. UCB founding members Matt Besser, Amy Poehler, Ian Roberts and Matt Walsh came to New York in 1996 and began their training program the following year, specializing in long-form improvisation. Many well-known comedians from the past decade began their careers at UCB and frequently pay homage to the New York headquarters when they’re in town. For those of you at Manhattan College who enjoy Scatterbomb shows during the year, this is definitely a must-see that will keep you laughing from beginning to end, and then some on the train ride back. A perfect example of the revitalized borough, the Brooklyn Brewery is a great place to plan a weekend trip where you can sample some of the brewed flavorful beers that enrich the life, tradition and culture of the communities they serve. 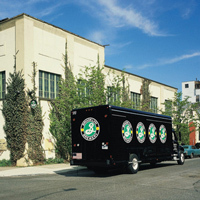 The brewery, which was founded in 1988, is nestled in the heart of Williamsburg, minutes away from the Bedford Avenue station off the L subway line. The brewery is open to the public every Saturday from 12 p.m. – 8 p.m. and Sundays from 12 p.m. – 6 p.m. for tours and tastings. Remember to bring your ID because only 21-and-up are allowed in. 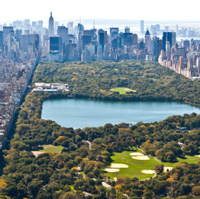 Of course, any mention of sightseeing in New York would be incomplete without Central Park. 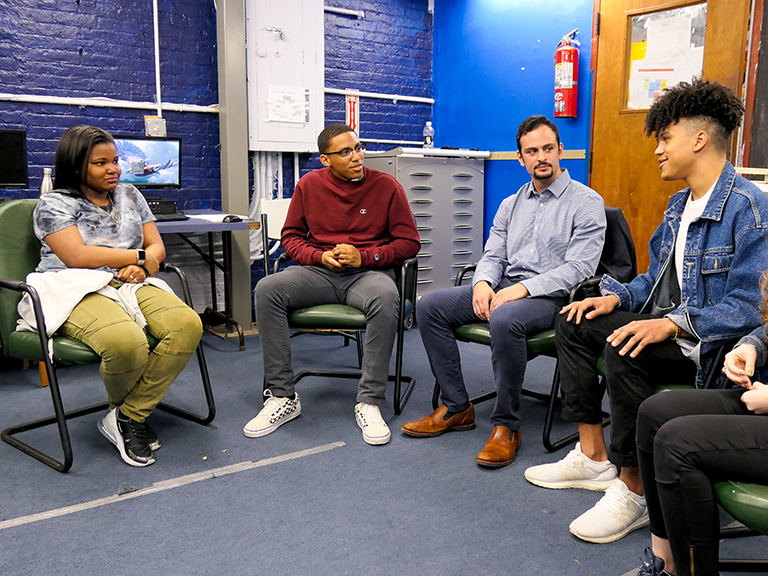 But Jaspers should plan a trip to other green pastures all across the city, which offer a variety of different events and activities that everyone can enjoy. Bryant Park, Battery Park, Flushing Meadows-Corona Park, Prospect Park and Washington Square Park are just a few of the city parks that offer New Yorkers the chance to spend a day being one with nature. And let’s not forget that there is always Van Cortlandt Park across the street from campus! Best of all, access to the parks is totally free! Being the media hub of the country has its perks, especially for those who enjoy watching any of the many television shows produced in New York City. Students can enjoy free tapings of live shows filmed all over the city by simply going to the websites of their favorite shows and then checking out ticket availability and age restrictions for the taping. 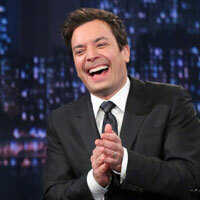 Shows include: The Daily Show with Trevor Noah, The Late Show with Stephen Colbert, The Tonight Show with Jimmy Fallon, The TODAY Show, The Rachael Ray Show and The View. And with so many television series and movies filming in New York City, you could always happen to stumble upon a film crew taping on your way to the train!